Although not a new investment channel, in Vietnam Officetel is not popular and only a few “big” target real estate investment in this market. According to a survey by TNR Holdings, many real estate companies in Vietnam are targeting office-tel apartments to meet the needs of newly established small businesses. 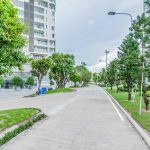 In addition, foreign companies from Japan, Korea, Singapore … are also targeting this type of apartment to open a representative office in Vietnam. According to a representative of TNR Holdings, the segment of office-tel apartments is not profitable but massively bring stable and long-term revenue, so the segment is being selected by many customers. Estimated average profitability of about 8-12% per year based on the total value of apartment investment. This investment channel is very suitable for investors who want to profit and want to preserve the value of property. 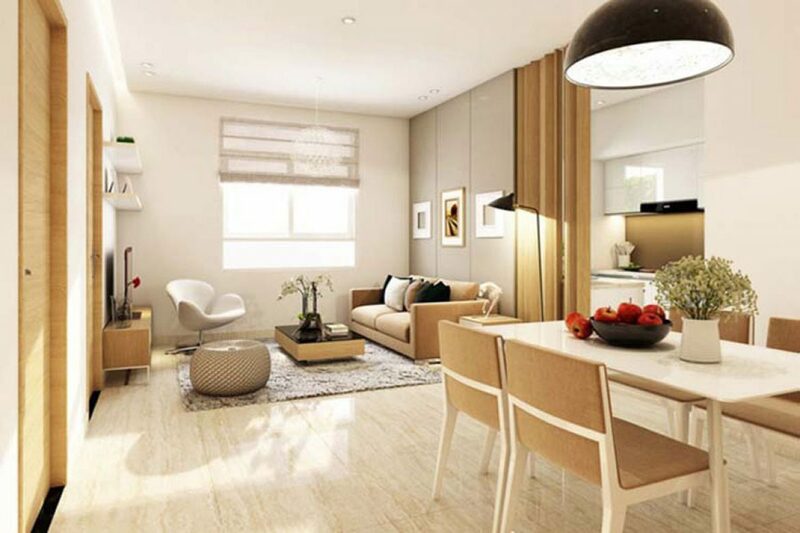 The advantage of the Office-tel apartment type compared with single-family houses, townhouses is that the tenants will enjoy the housing and office facilities in accordance with international standards from the high-end apartment building is the investor pre-designed. In addition, this type of apartment rental is also fully integrated with 4 star facilities such as swimming pool overhead, restaurant, spa, play area, shopping, cinema … In addition, this Also known as the “2 in 1” apartment should be both office (hotel) and accommodation (hotel) should be suitable for the trend of integrated life of most young people today. Due to the high demand of the market, real estate developers have launched their office-tel products: Sacomreal, Novaland, Vingroup and Hung Thinh. Unlike apartments purchased for living, customers are mainly people who have real needs, in the segment Officete, investment housing for rent, most of them are investors with relatively idle money and income. enter well-off. Depending on the criteria and segment of the purchase of houses for rent, which establishes the initial investment. 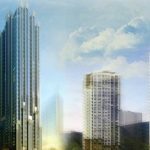 However, now the investment real estate office-tel apartment for rent, just have capital from VND1-3 billion is the investor can own a officetel apartment in the center position – A lot of banks, restaurants, finance companies and shopping services are also very convenient for renting office space. Office-tel has a stable source of income, low risk, low investment cost and no loss of management time. With the capital of only 1 billion (equivalent to the investment cost of about VND2 million / month / 43 years), but when the lease, the owner can be collected about VND 15- 20 million / month, so less than 5 years, the investor has to pay back. Looking further, investors are also adding opportunity cost because the value of real estate, rents of apartments may also increase over time. 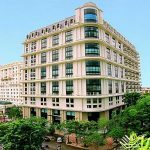 It can be said that with stable income, low risk, low investment cost and no management time, high liquidity … are factors that make Officetel apartment attract investors to with this type of property. You are reading the article Should invest Officetel apartment? in the Real Estate category at https://realestatevietnam.com.vn/.Any information sharing, feedback please email to info@realestatevietnam.com.vn, Hotline 0909890897 (24/7).